View from the rock showing the yellow building i'm obsessed with opposite it. This post is a bit very late just like every other blog post these past few months. 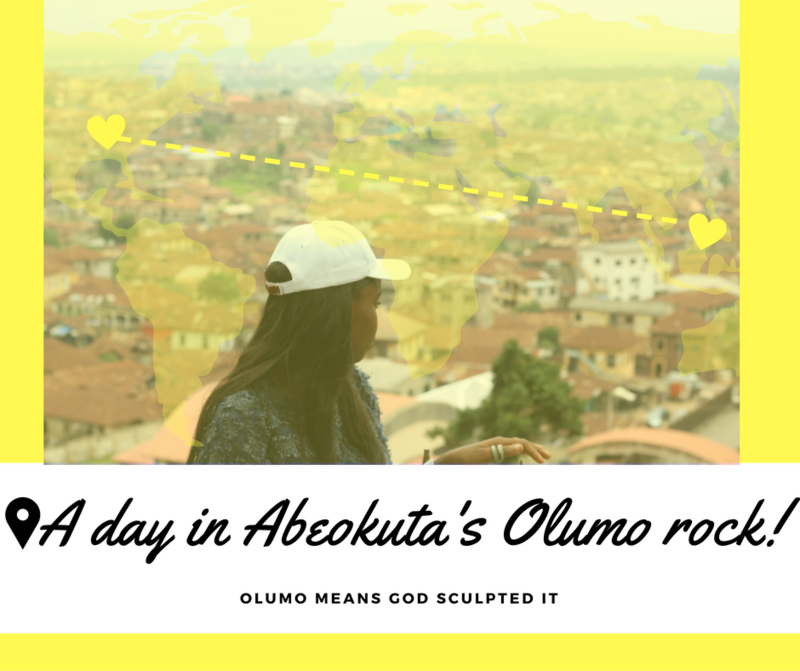 I visited Olumo rock on excursion with Mide Coker via the social prefect tours and If you follow me on snapchat and Instagram, Then you have probably seen a few of these pictures and seen videos as well. It was my first time at Olumo rock which is weird because most schools go there on excursion but I was never opportuned to. I had the best time with Mide just generally being a weirdo and meeting new and amazing people. 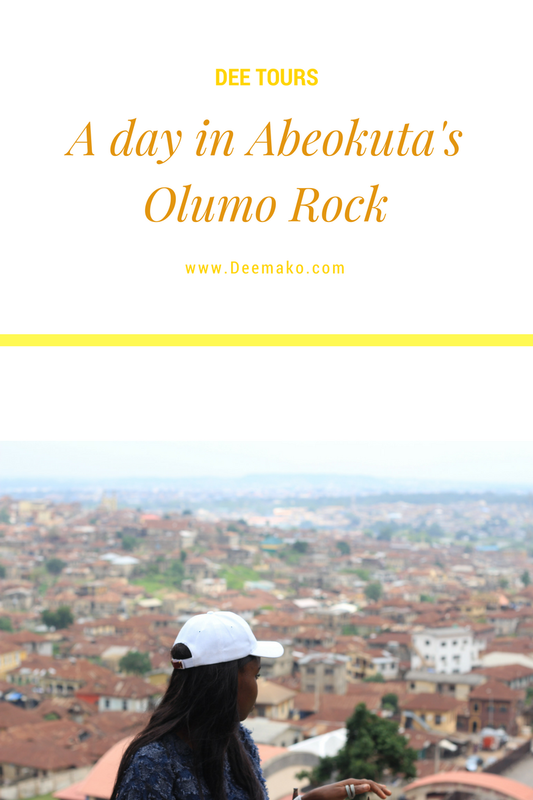 Prior to going on this tour, I had searched and searched for information on Olumo rock and I never found any regarding how to get there and general logistics except the overview so I will try to be a bit more comprehensive in my review. 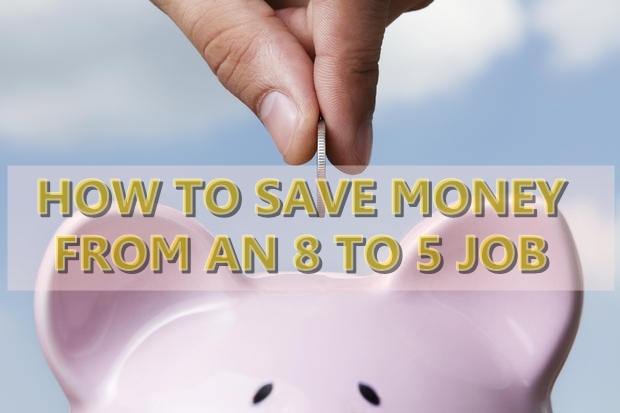 There is also a camera use fee which I think is pretty flexible. 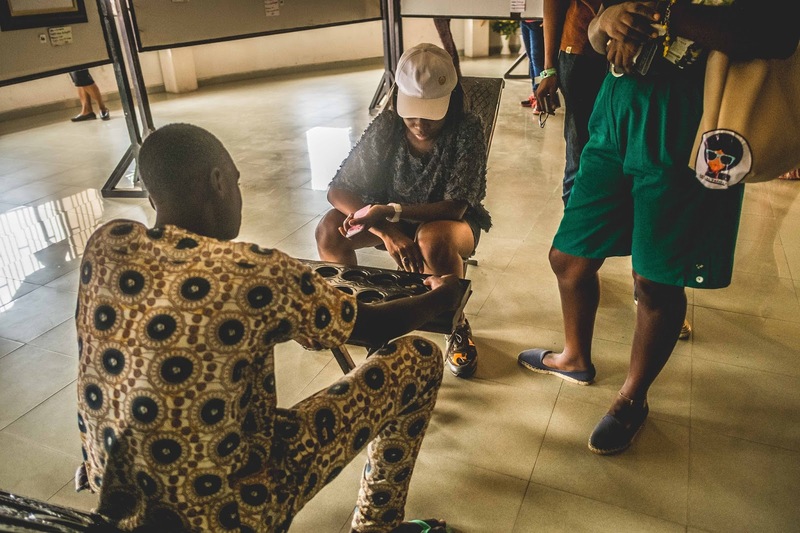 If you decide to use a tour guide to learn more about the history and all, use your Nigerian initiative to negotiate a tip, I would say ₦500 - ₦1000 should do as most tour guides double as your photographers as well. 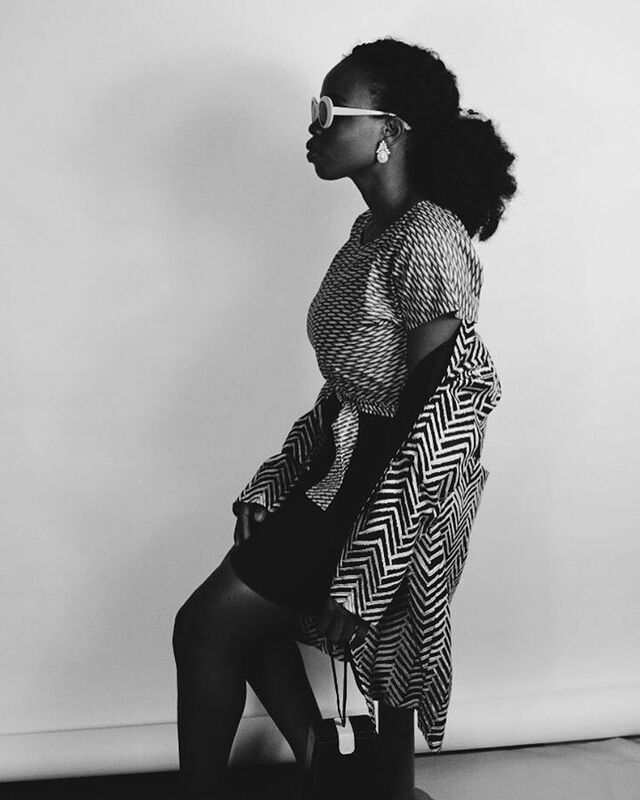 Fashion tip: Wear a loose and light T-shirts /blouses on shorts, leggings or light pants, take a hat or sunglasses to protect you from the sun and wear comfortable shoes, preferably sneakers or canvas. Food tip: Go with your own food and snacks, I do not remember seeing any food or snacks vendor apart from the ice cream guy at the top of the hill that uses a POS machine for payments..lol. Make sure to pack snacks and lots of fluids. Photography Tip: It's always a pointless adventure if you do not capture all the amazing and breathtaking moments, so make sure you take your camera and fully charged phone and power banks. Avoid taking so many pictures until you start the tour of the rock. Tour tip: If you find a group on tour you can join them so you get to share the adventure with others and maybe their tour guide as well. Safety Tip: Be careful of the border lines that signify the safety zones, stick to them and be safety conscious. Olumo which is coined from the sentence "Oluwa lo mo" translates to God moulded it. The Egba people of Abeokuta (Abeokuta means under the rock) were said to have hidden under the rock for years during a time of war. To be sincere all the other history on olumo rock, you just might want to read up somewhere else...I was mostly in it for the adrenaline rush and experience not history. There is a shrine located in the rock, the women are not witches just worshippers and they are said to live very long lives. The rock is 137 metres high, If you are like me that can't figure that out without seeing it, the rock is pretty high and tiring but when you get on top you get a bit underwhelmed. There are alternate stairs and an elevator that wasn't working when we got there. I would advise climbing the rock up and taking the lift or stairs back down. The rock climbing is pretty safe. They have a lot of livestocks and tiny insects so be cautious. Also there is a museum with really nice works by some artists so hold some cash if you want to buy anything. However, i would advice you go to the adire market not so far from there to shop adire fabrics. Overall the Olumo Rock experience was underwhelming but the company was good and so generally it was a good day. I will recommend going atleast once to experience it, Will I go again? maybe with my friends who want me to plan a tour. All in all it was a beautiful day. If you have any questions do drop them in the comments. Have you ever been there? Did you enjoy it? Do let me know. I went there with the hubby. We were in Abeokuta for a wedding, and I convinced him to agree to visiting Olumo Rock before the ceremony. It was just the two of us and I quite enjoyed it. I really enjoyed it when I went o..
Oh you went with Social Prefect! Nice!! Just went there finally, this July with the husband. Had been itching to go because he's from Abeokuta, but I had never been! KacheeTee.com || Follow me on Bloglovin'! Ohh nice, I wonder if you enjoyed it?